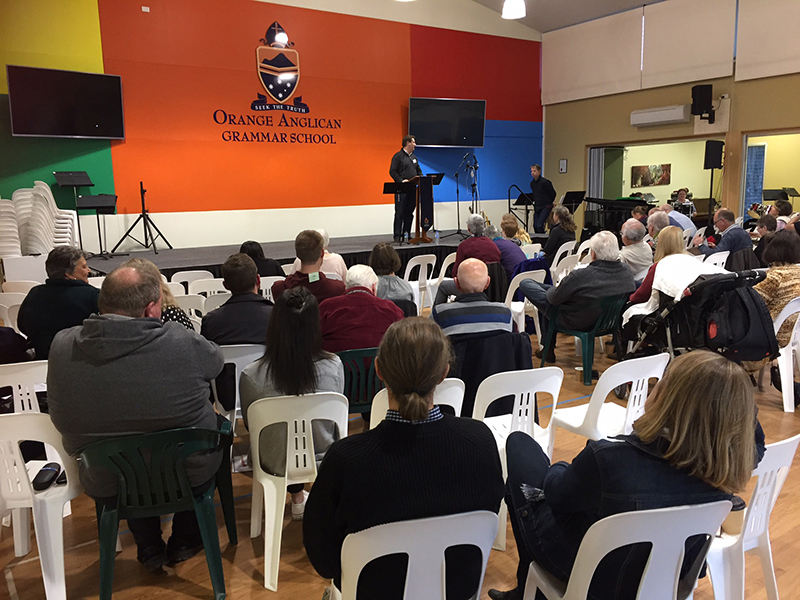 Being an ‘Everyday Disciple-Maker’ was the theme for the Orange Evangelical Church weekend away from 11-13 August. Leaders from this Vine Project church in regional Australia were aiming to help the average person in their congregation to help others move towards maturity in Christ and ‘take a step to the right’. Craig Glassock, from Vinegrowers joined them to give talks on the Vine Project Convictions and how to make disciples on Sunday. He also preached from John and lead a training session for staff to help them coach each other through Phase 2.